Back in January of 2015 we began the forth phase of #OperationTrojanHorse focusing our attention mainly on Viet Nam, the operation that was launched is #OperationStopIt. Operation Stop It is fronted by numerous men and women from all over the globe that operate under myself the Chief Environmental Officer. We run two units that focus on ground level wildlife crime, and online wildlife crime. 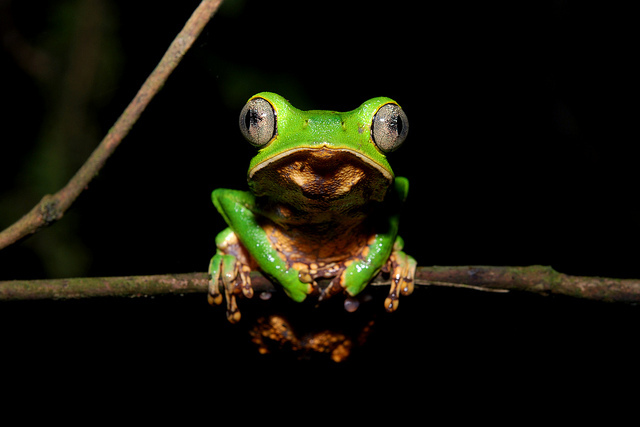 We’ve been investigating wildlife crime now since 2000 focusing on the bush meat trade, deforestation, chemical, and animal parts trade (among others). 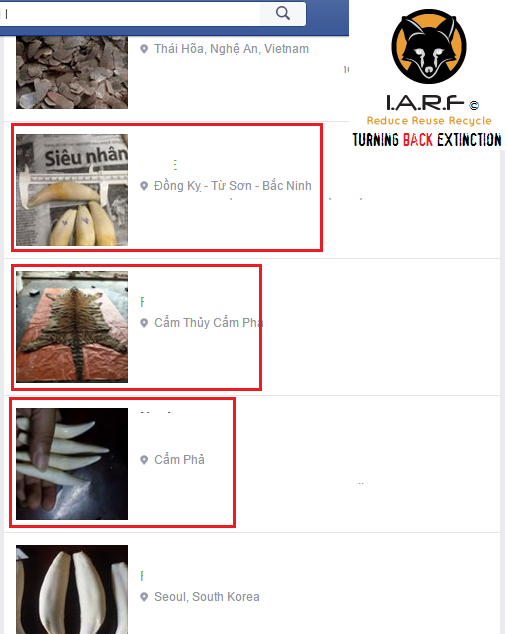 Since June of 2015 when we began noticing a large number of traders dealing in tiger bone glue (alleged to be mostly fake), tiger claws and teeth, with various pelts and skulls. I then asked three wildlife trade investigators to work alongside me to dig deep into the murky world of the tiger parts trade. This area of the investigation focuses specifically on the ground and online trade of tiger parts. However we’re now looking into the online Facebook trade, an investigation that is uncovering “worrying evidence and corruption at governmental, police and zoo level”. Its estimated (Cites and Traffic 2014) that there are some 6,100 “captive bred tigers” in Viet Nam, Laos, China and Thailand, furthermore since 1991-1993 the tiger trade has been officially banned within Viet Nam, unfortunately as one can see within the images herein, the trade still continues, although we “suspect these tigers are mostly captive”. Back in 1975 tigers were listed on Cites Appendix 1 (meaning that all trade in tigers domestically and internationally is now banned). The problem we are currently finding within Viet Nam, as well as the loopholes within the current Cites laws, is that pretty much anyone in Viet Nam can apply for a permit to house tigers, so as long as them tigers are used for “conservation efforts only”. Cites laws do state that under no circumstances must any captive bred/reared tiger be killed or any part of any tiger used for trade. However we must also remember that Cites is not a law agency, but more an organisation of parties from around the world that sets out laws; from there its down to that individual countries “policing agencies and that specific Cites department (in this case Cites Viet Nam)” to ensure laws are enforced. External Affairs Environmental Crimes Officers have though located numerous “corrupt Cites Viet Nam officers” of which I will be writing about soon. As explained in (Article 1 – Facebook and the ivory trade); Facebook has become quite an easy platform for just about anyone to trade whatever they like (legally and illegally). 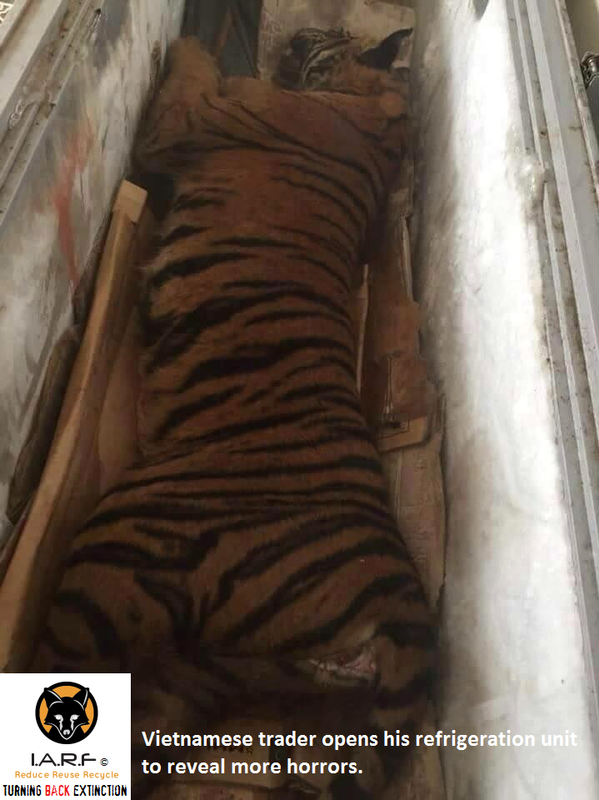 Sadly in this case since June 2015 on-wards IARFA Environmental Crimes Officers have located staggering amounts of tigers and wildcat trade on the United States Facebook platform – all of which is 100% illegal, little of which from what we are locating is even under investigation from local and/or international trafficking and trade agencies. The images below form part of a Vietnamese nation wide investigation that has uncovered corruption at Cites level, evidence that proves zoos are providing smugglers and traders with tiger and wild cat cubs and parts, and what we suspect is a legal trade of tigers from Africa into Viet Nam from which them tigers (bred in South Africa) “we suspect” are being used to fuel the massive tiger parts trade in Viet Nam. I will be documenting more on the “African connection later in the year”. Image: Vietnamese trader calls posts freshly killed tigers with price. Buyer must collect. The image at the top of this article depicting the tiger pelt rug is from the same individual in Thai Hoa, Nghe An, Viet Nam. He states in the Facebook posting “now ready to collect”. On viewing the messages underneath its quite clear that a price was already arranged privately within private Facebook messages, again no images of the traders face is available, nor any other identification as to what the name of this individual is. This is though normal, most traders operating illegally online or at ground go under various aliases, and rarely show their face, or use their real name. The trade is so secret locating tiger traders is actually considered rare, although once you uncover a large number of networks, follow them traces you do eventually locate numerous individuals trading in secret. 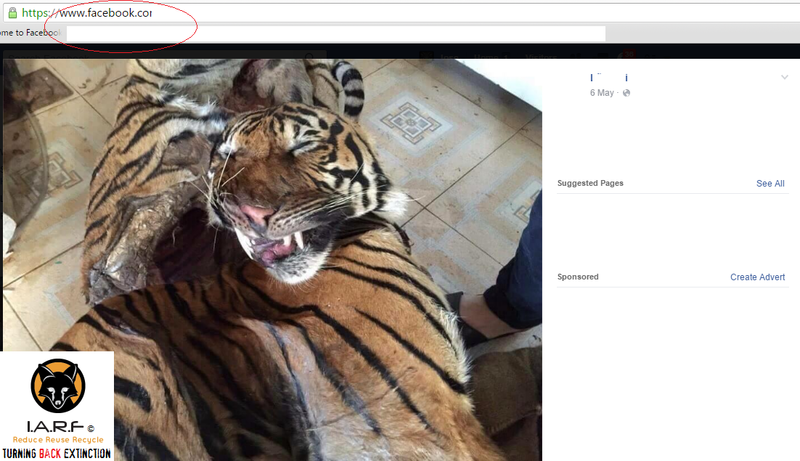 Image: Same trader, same tiger, all traded illegally on Facebook. While Facebook has suggested they may be implementing new terms and applications to immediately ban such traders from their platform, we highly doubt whatever changes they do make will make any difference. For example users have the opportunity to create “secret Facebook buy and sell groups” or just “non-buy and sell Facebook groups”. Once the group is set to private, only those within that group are able to report to Facebook or notify the police. So its a case of us then using our brains, technology and other applications to find these individuals. Once located all data is collected and then passed on. 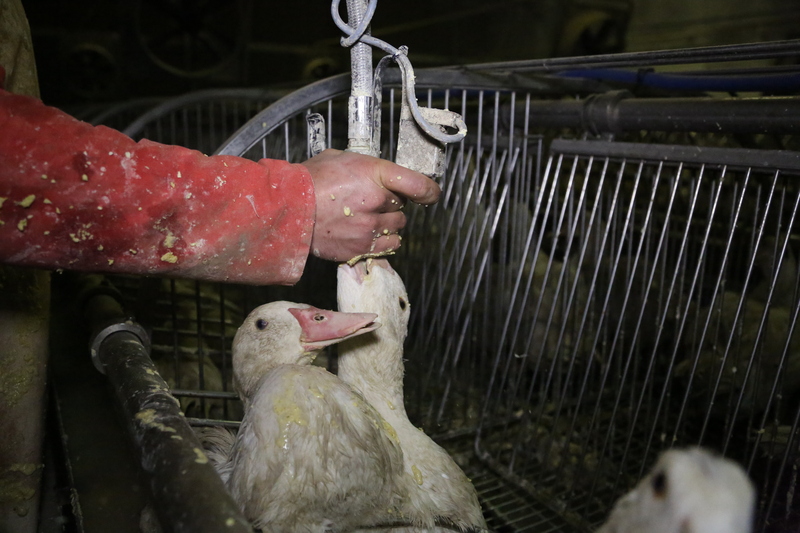 We don’t continue to monitor the groups or afterwards, as that is no longer our job. We’re not paid to police the web, or asked to. 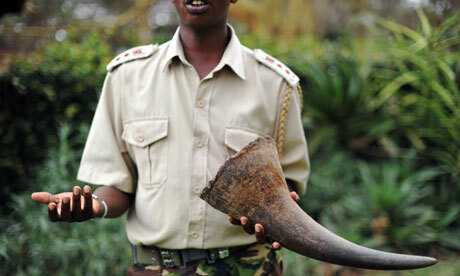 We do it though to help enforcement agencies, and to break the back of wildlife criminals. We (the organisation) do highly suggest that you notify ourselves or the local police before Facebook so that evidence can be obtained before the account is “suspended” and not terminated. Once the account is suspended we, or any enforcement agency can then apply for a court order to seize any remaining evidence. Facebook hosts over 1.32 (billion) users and growing, so we find it highly unlikely any application implemented by Facebook is going to have much effect to those illegally trading animal parts. We’re talking about a platform that hosts 1% of the globes population! Hardly easy to police. Image: Tiger trader shows one of any carcasses to buyers, Viet Nam. Viet Nam banned hunting of tigers back in the 1970’s; had they not banned hunting (aka poaching), all of Viet Nam’s tigers would now be extinct. Today there is a total of 30 Vietnamese critically endangered tigers remaining in the wild of Viet Nam that are literally on a life thread. So with hunting banned, and trade of tigers and their derivatives banned has it stopped the tiger trade? Unfortunately no, and its very unlikely we’ll see the trade stopped until everyone pulls together and works together to stop wildlife crime dead in its tracks, easier said than done though! Image: Vietnamese trader opens freezer up to reveal more horrors. Image: Asiatic leopard we “suspect has been removed from a zoo and killed”. 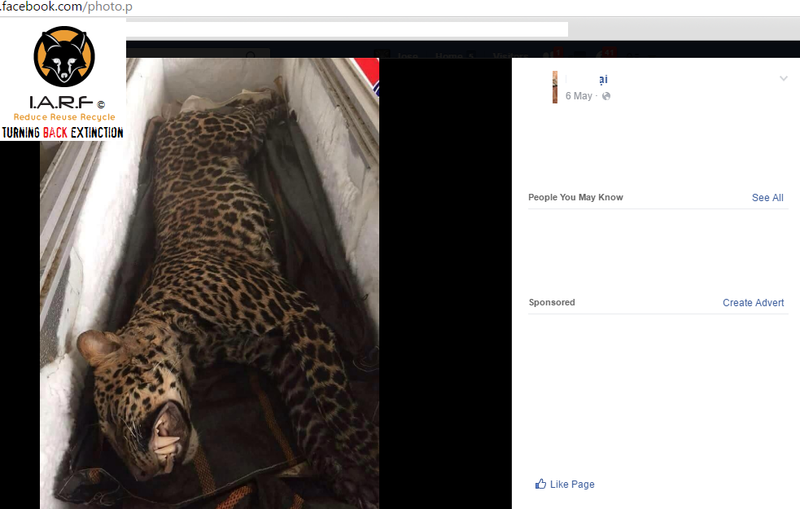 The image above does raise some concerns as to where exactly this individual obtained this Asiatic leopard from. Asian leopards are not common within Viet Nam, although they do allegedly exist (in the country which I highly doubt). This is the first time we’ve come across an Asian leopard of which are considered “extremely rare” within Asia. We do suspect that the leopard may have originated from a nearby zoo, or the animal has been killed further east outside of Viet Nam, then smuggled into Viet Nam. The trader again states that the carcasses are ready to pick up, a price has obviously been made within a private communication which we can see in the comments section. This leopard may have originated from South Africa as a cub, if proven to be true it yet again blows a large hole in the so called “petting and breeding trade in South Africa”. 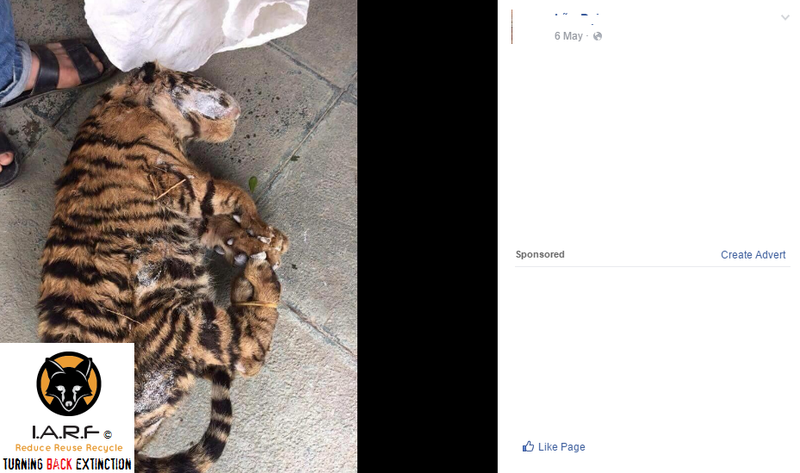 Image: Poached clouded leopards for sale on Facebook in Viet Nam. 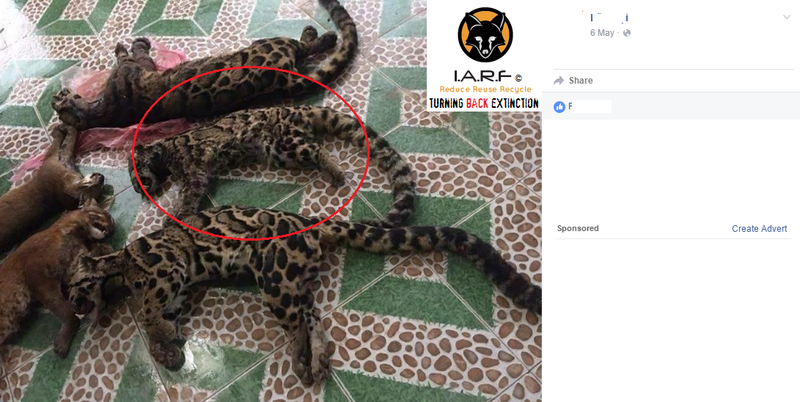 IARFA Environmental Wildlife Crime Officers have been locating a large number of clouded leopard cubs for sale on Facebook. Most of which are dead, or normally its the skins that are traded. Both species in the genera of clouded leopards are considered “threatened” and nearing extinction within a number of Asian countries. Its unsure what these small cats will be used for, however back in December 2015 we located smaller tiger and leopard cubs that were being mixed with whole Asian and African pangolins. They were placed into what we now know was a type of Asian marinade, prepared and cooked some days later. Image: Young tiger cub, seems to have been rolled up into bag then transported. The evidence above was located by Environmental Cyber Crimes Officers from the IARFA. This particular trader has shot up on our radar because he has direct connections to (an unidentified South African game breeder and hunter). The Viet Nam citizen that we cannot name for enforcement reasons only recently visited South Africa to hunt a lion. 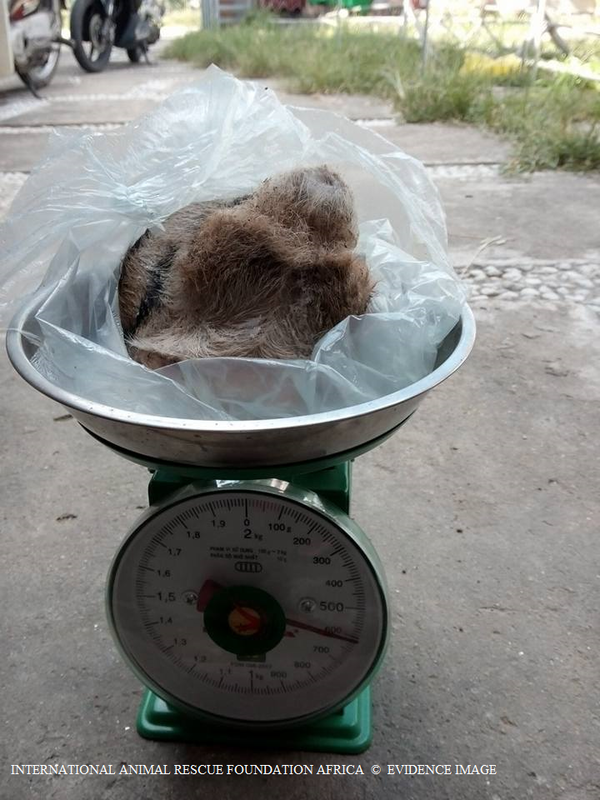 Furthermore not only did the individual bring back with him a lion skin (pictured below), he also flew back from South Africa with a large number of lion bones. Again why was he allowed to leave South Africa with them bones for, and how on earth did he smuggle them out of South Africa, which its believed not to be a criminal activity. Image: The Vietnamese trader recently visited South Africa to hunt a lion. 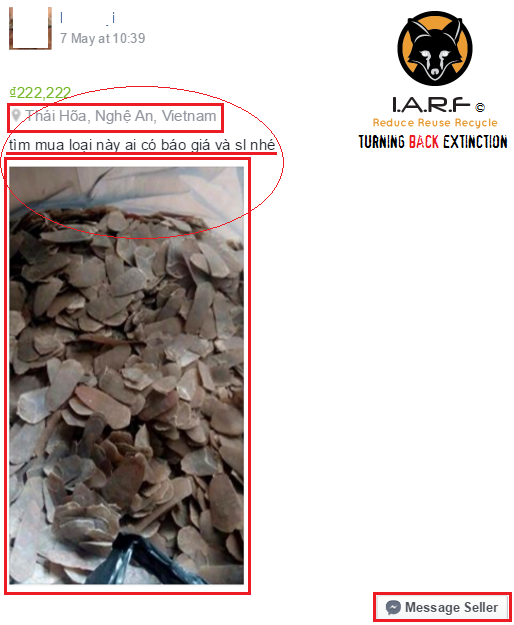 Image: Same trader found trading pangolin scales in the same secret Facebook group in Viet Nam. IARFA Environmental Crimes Officers have been following this traders movements for some weeks now, although this week was when we eventually located yet more evidence of his seedy criminal network involving big cats. 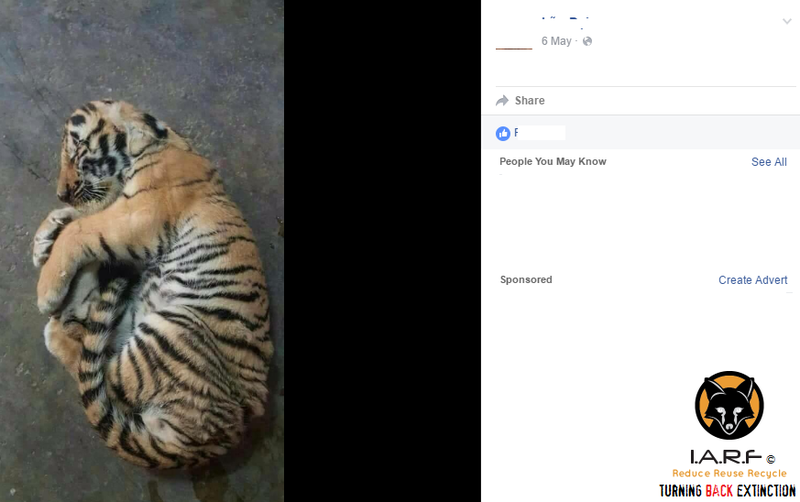 The Facebook group that specializes specifically in trading “tiger parts” also trades a very large number of tiger claws, tiger teeth, tiger skulls, tiger testicles, and tiger pelts. 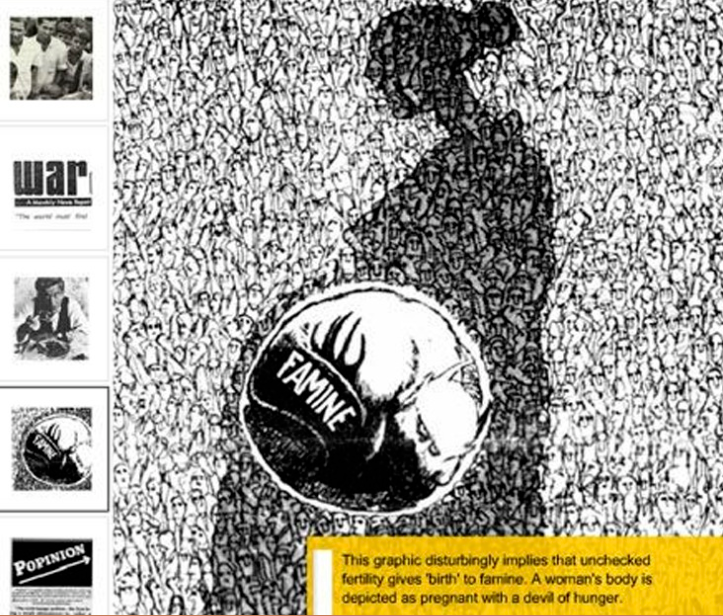 The image below depicts what were up against. Image: Secret Facebook buy and sell groups protect Asian traders (so they believe). The image above is just one of five images out of a staggering 14,562 images all depicting tiger traders, bear part traders, rhino horn and ivory traders and finally pangolin traders. In total there is just in this group alone a staggering 8,000+ individuals ranging mostly from Viet Nam, South Korea, China, Thailand and Laos. The Facebook group was established some 2-3 years ago from what we have seen. Furthermore while we’d really love to report this group and have it shut down, its not that simple. Within this group alone contains evidence of wildlife trade that spans the globe from Asia to Africa, and Europe to America. One user only has to log into this group of which they are then in touch with a highly active, and sophisticated network of traders operating locally and internationally. Now do you see what we’re up against? I the CEO have long suspected since early 2006 that trade patterns were either changing, or poaching was indeed decreasing to some levels. On my travels to South East Asia I had noticed that there were fewer and fewer traders operating on ground level. Yet poaching rates of tigers, elephants, pangolins Etc was still increasing with some reports of poaching decreasing. Many NGO’s pointed out they were winning the war on poaching, yet couldn’t explain why populations of many “trade animals” were not increasing within their endemic wild. Well here is just a small snippet of that change in trade patterns, poaching is most certainly still ongoing, and increasing, trade is still increasing furthermore – and under no circumstances are we winning the war on poaching locally and internationally. Why? We’re not winning it because technology has mostly played a pivotal role in now concealing trades and traders I.e online. To date we have located exactly 203 active illegal wildlife groups online (in Viet Nam alone), some of them groups have direct connections to what was once “large wildlife trade markets at ground level”, in a sense what were seeing here is alike to the change in industrial markets in the west. They (the traders) now find it more easier and cheaper to trade goods online, and this is what we are seeing in Asia, with very little in the way of enforcement or monitoring. 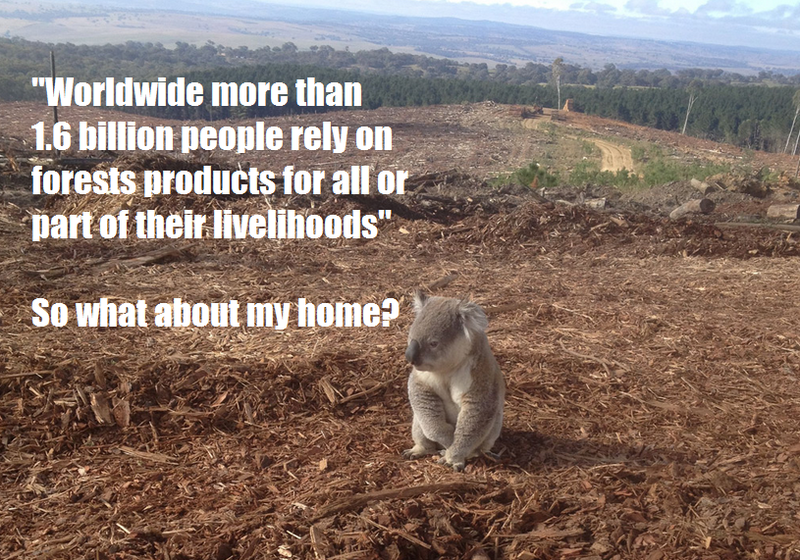 Facebook has become the new hotbed wildlife trade market place, its big and growing by the week. Furthermore most of these traders are using fake names, and code words to conceal their tracks and trade. Image: Tiger bone glue, please click on the link in the image for information. Tiger bone glue was said to be the most expensive wildlife product on the black market. 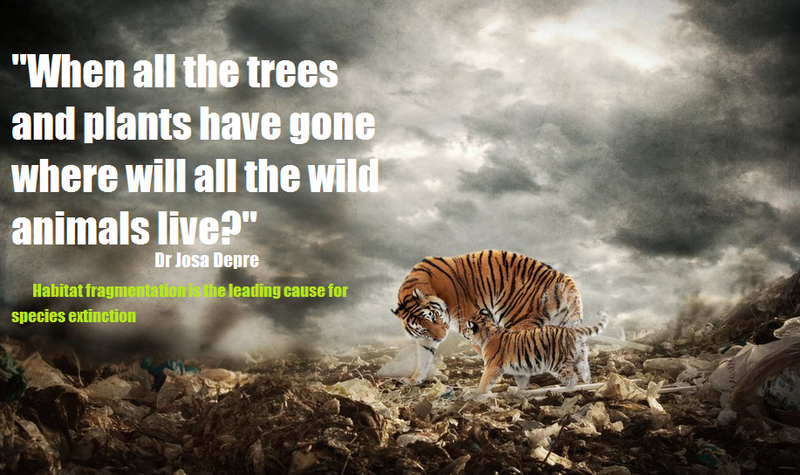 Mixed with a wide number of synthetic drugs to cure so called illnesses and to act as a narcotic, environmentalists did state the glue is now mostly fake and hard to obtain due to the decreasing tiger numbers in the wild. Unfortunately with so many tigers still being bred in captivity within Asia – tiger bone glue is still available, priced higher than rhino horn and ivory. The tiger trade is unique when compared to the illegal trade of other wildlife in Viet Nam, due to the relative rarity and high value of the commodity. This often results in traders taking extra measures to assure secrecy in their dealings (although that is something to be seen on Facebook). 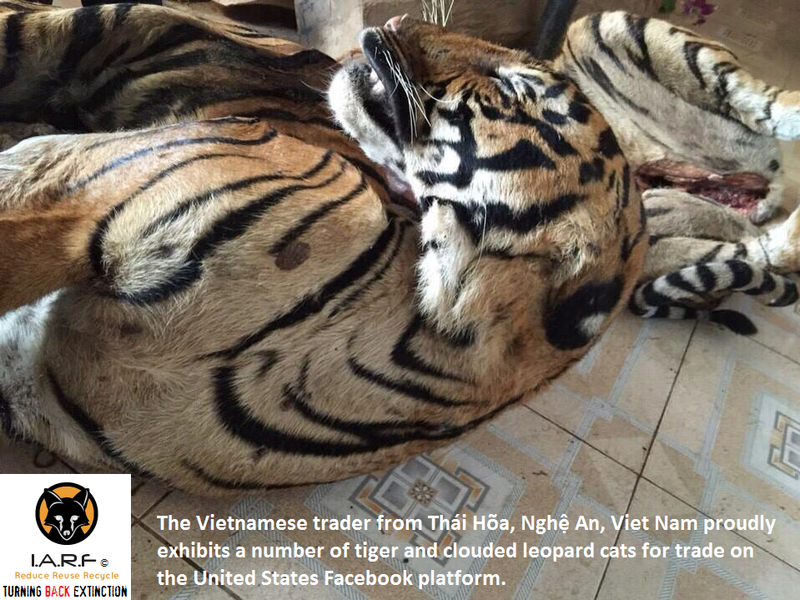 Viet Nam’s illicit tiger trade is carried out by elaborate criminal networks that avoid detection through the use of disposable cell phones, connections across international borders, and using friends in high places to facilitate a smooth and steady flow of their product to the consumer. 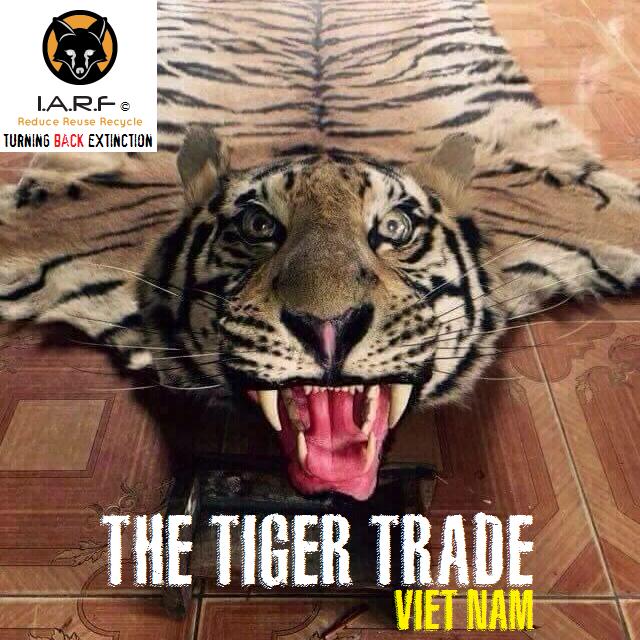 Most tigers confiscated in Viet Nam originate from foreign sources, smuggled into Viet Nam from Laos and Thailand where major farming operations exist that both produce and launder animals from the wild. 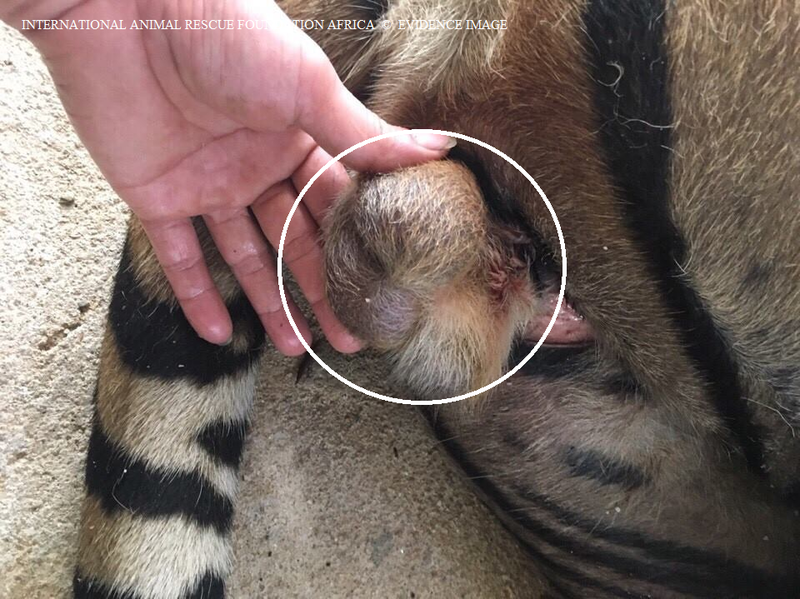 A number of key figures behind the tiger trade in Viet Nam have been identified but manage to avoid prosecution by distancing themselves from criminal activities or operating under protection of local officials. Prosecutions tend to target low-level figures involved in transport or brokering sales. Only a minute few of these prosecutions result in prison time for anyone involved. (Source ENV Viet Nam). While we would like to believe that most tigers are originating from over the borders there is also as explained zoos that are not being monitored, are breeding tigers, then selling them tigers onto traders. Finally we also have what we suspect is a number of African petting and breeding farmers involved in this trade that continues to flout legal loopholes in the law. This entry was posted on May 18, 2016 by speakupforthevoiceless. It was filed under You must be the change you want to see in the world and was tagged with Asia, China, Cites, Dr Jose Depre, Facebook, Facebook Wildlife Crime, Laos, Thailand, Tiger, Tiger Bone Glue, Tiger Bones, Tiger Claws, Tiger Cubs, tiger soup, Tiger Teeth, Tiger Testicles, Tiger Wine, viet nam.